Buy Eleganza Groove Bronzo tile at Tango Tile. 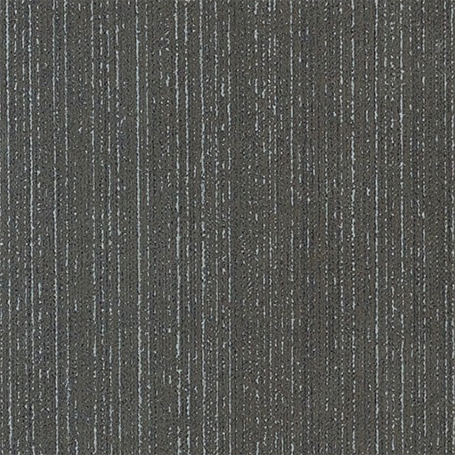 Groove Nero Rectangle 12" x 24"
Texture makes the Eleganza Groove Collection from Eleganza very special. The Collection comes in a variety of versatile sizes. It is shown here as 12" x 24" rectangle in Nero. Sold by the box. Boxes contains 8 pieces for a total of 15.49 square feet ($2.80/sq ft). Estimated lead-time is 1-2 weeks. 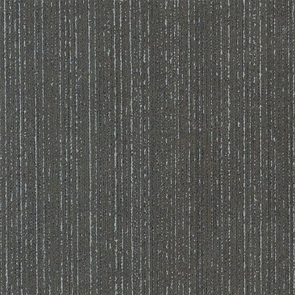 Groove porcelain tile with its distinctive texture, creates a trendy, modern look to any interior. With unique mosaics, multiple sizes, and finishing pieces, the design possibilities are endless. Groove is part of our beautiful basic tile collections.